Mr. Lotspeich is a partner in the law firm of Barnett Howard & Williams PLLC and the director of the firm’s Personal Injury practice. 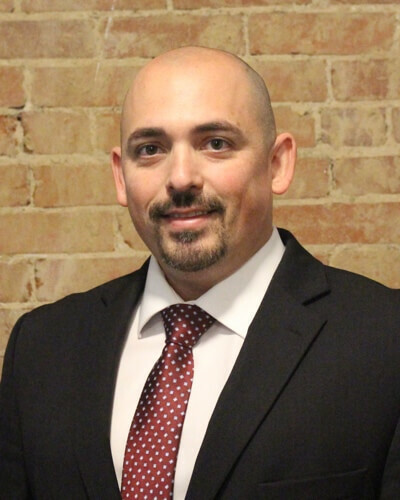 Prior to joining the law firm, he worked for 12 years as a personal injury attorney with the Law Office of James Stanley in Fort Worth. 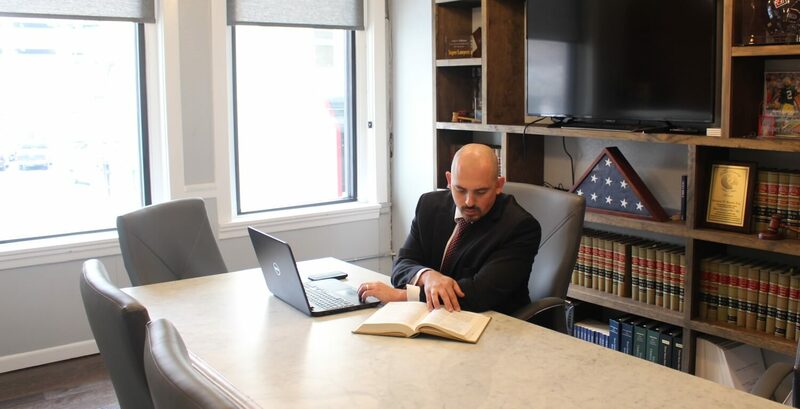 As a personal injury attorney, he has handled all types of accident and injury cases, including catastrophic auto and trucking accidents, wrongful death, workplace accidents, defective products, and much more. Mr. Lotspeich fully investigates each and every case, conducts depositions of relevant witnesses, and handles all aspects of trial litigation if necessary. Over the years, he has secured countless damage awards for his clients. Mr. Lotspeich is a personal injury trial lawyer. He does not back down from a fight. He enjoys trial litigation and is an accomplished advocate inside and outside of the courtroom. From the time he was admitted to the bar, he has practiced personal injury trial law. A testament to his reputation, he is highly sought after by other attorneys in the Fort Worth area to handle their personal injury referrals. Mr. Lotspeich was raised in the small West Texas town of Crane. He was raised to work hard and respect his elders. His hobbies include training boys to be hard-working men, spoiling his daughters, exercising, and reading. Mr. Lotspeich and his family are involved in many community activities in Parker County.